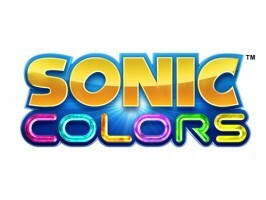 Throughout this week we’ve been piecing together the clues that allude to a Super Sonic presence in Sonic Colors. To this point, the big question is whether the invincible form could be playable in the game’s main action stages. This morning, that question was answered with a resounding Yes. 1stKirbyEver posted a ten minute YouTube video detailing Super Sonic’s playability across an array of action stages. How is this possible? The seven Chaos Emeralds must be obtained within the Sonic Simulator, and that requires the collection of red rings inside the main stages. Below you’ll see Super Sonic speed through Aquarium Park, Starlight Carnival, and the first act of Terminal Velocity. Thanks to KuroBit, Kadeb and Grout through News Tips, as well as several comments on this morning’s piece, for cluing us in.